One thing I will warn you about though is the 1366×768 screen. On 13, 14, and 15-inch devices, this can be sub-optimal for many. Students – go for a minimum of 1600×900, please; FHD on 14 and 15-inch laptops. $749 isn’t a bad start price for that specification. Let’s hope the more mobile 13.3-inch model comes in at a similar price. Shipping should start, in the US, next week. 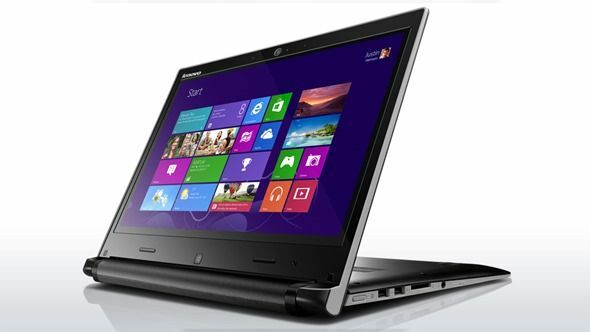 In other Lenovo news, note that the Lenovo Twist and Lenovo Helix will not be getting Haswell upgrades. 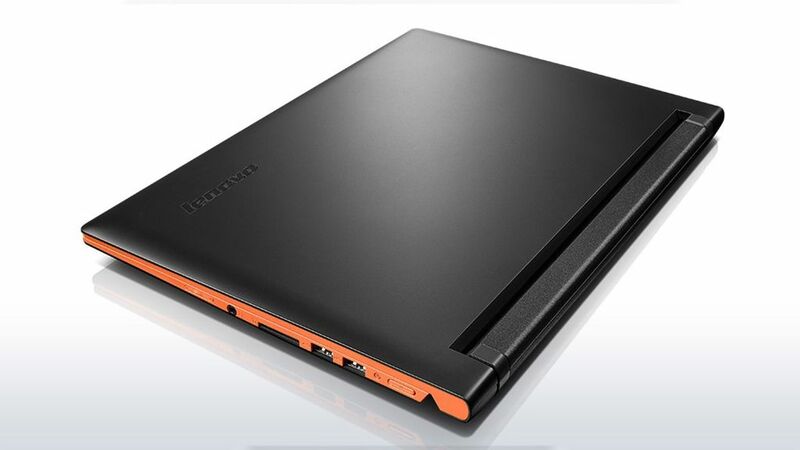 Lenovo is pointing us to the Thinkpad Yoga for convertible Haswell goodness.